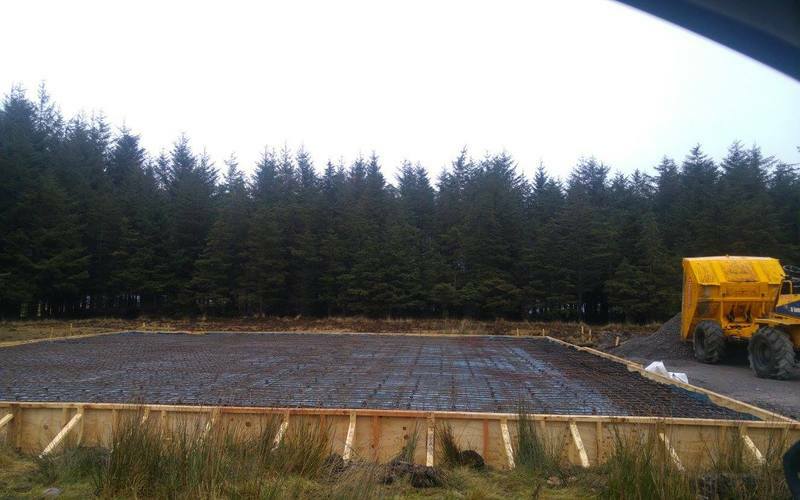 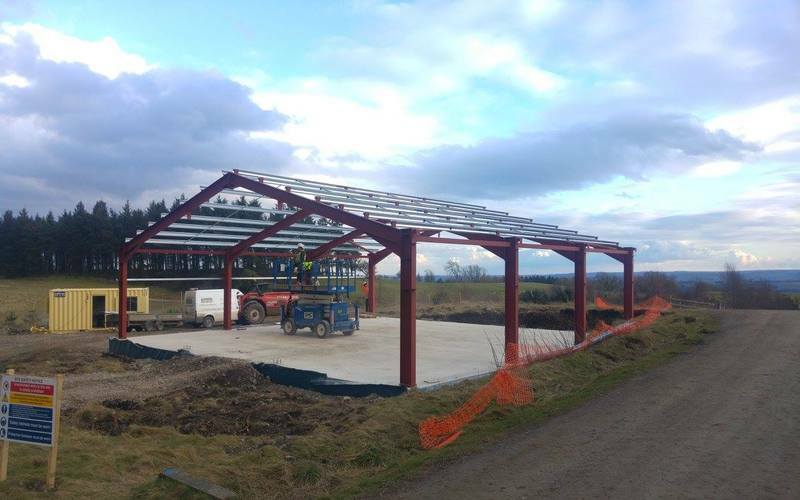 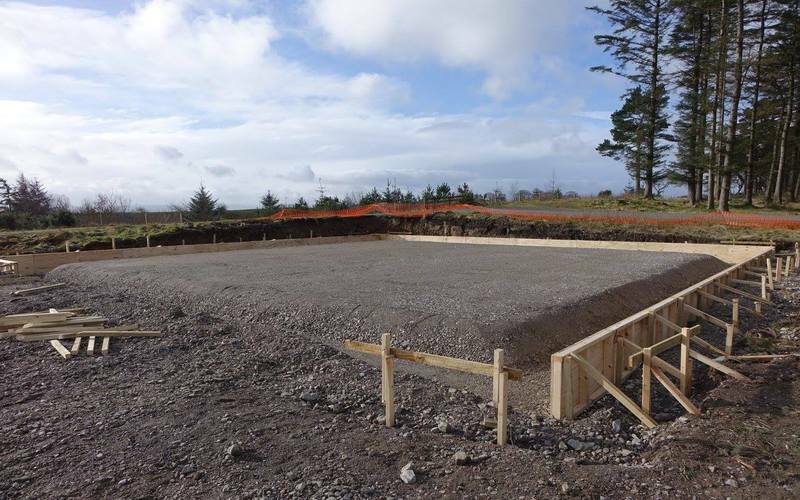 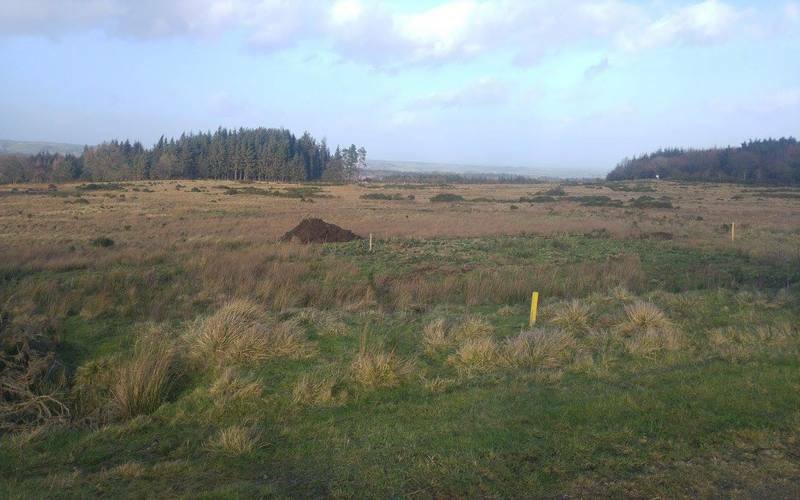 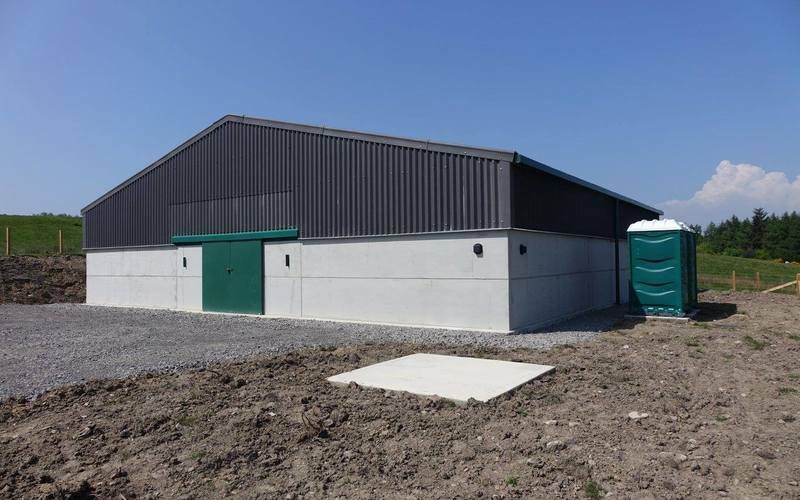 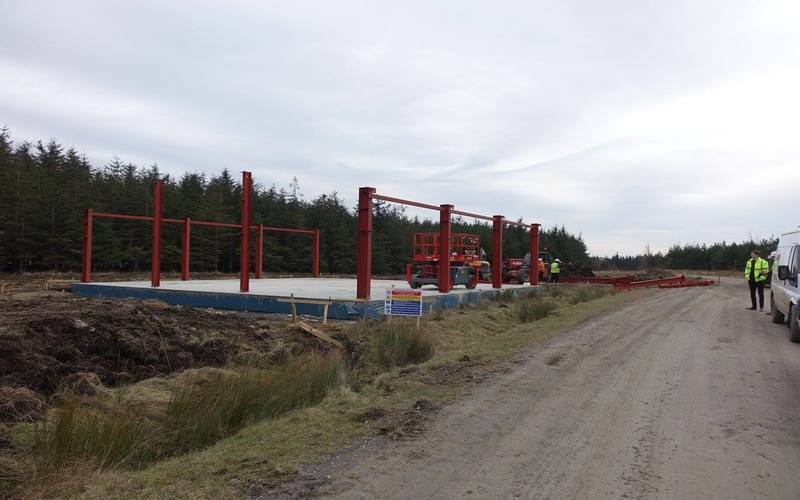 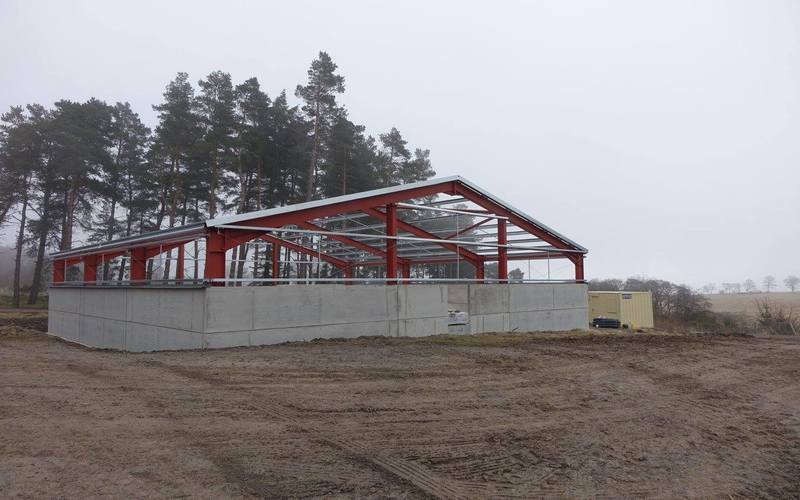 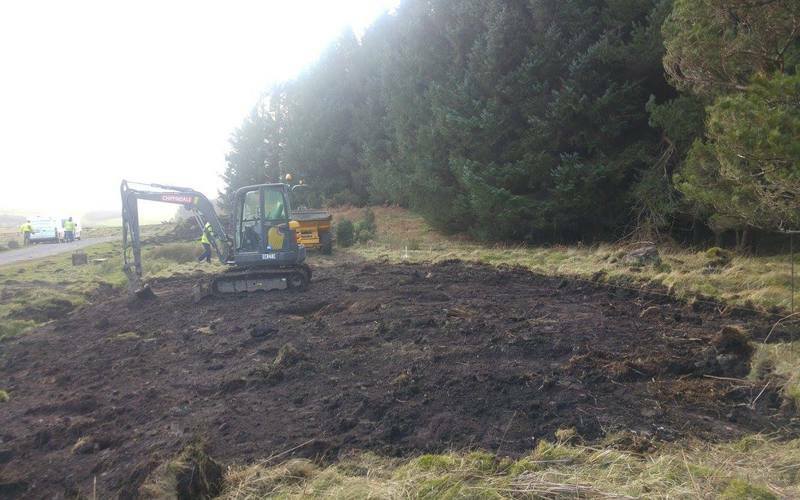 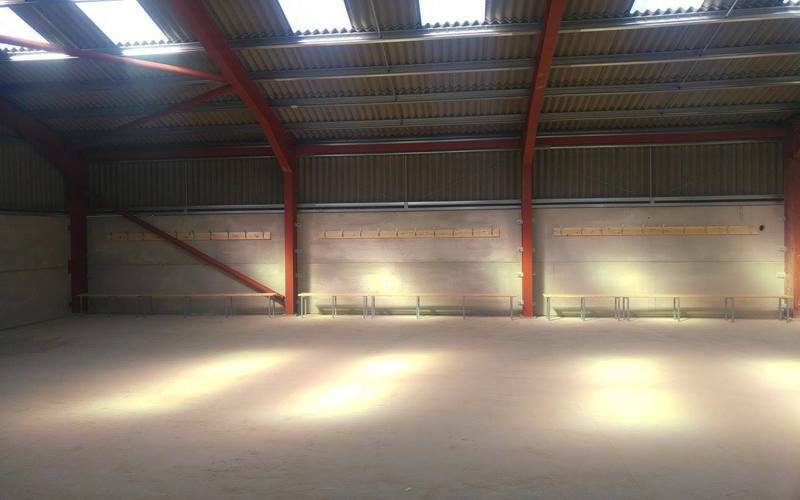 This project was one carried out for the Ministry of Defence and consisted of the construction of 4no troop shelters to provide additional training facilities throughout the Catterick Training Area. 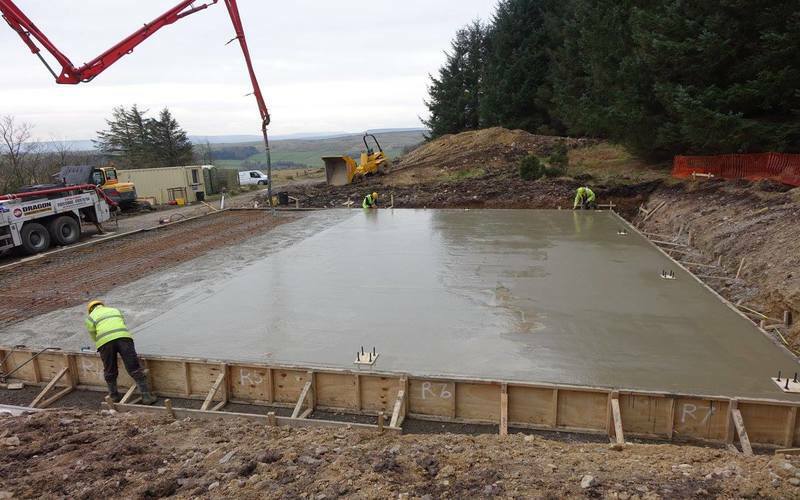 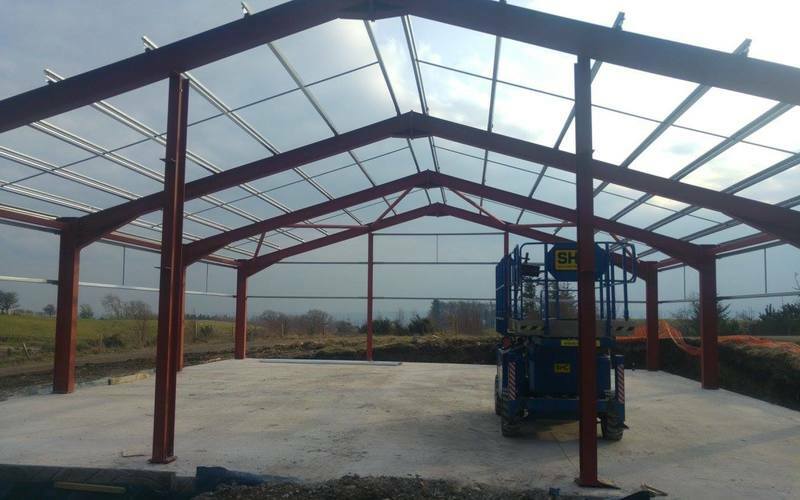 The works involved working under difficult conditions through the winter months of 2106 in remote areas of the Yorkshire Dales constructing large, heavily reinforced raft slabs due to the varied ground conditions on which sat the steel framed buildings. 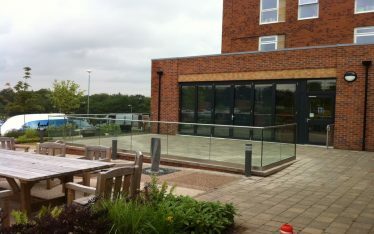 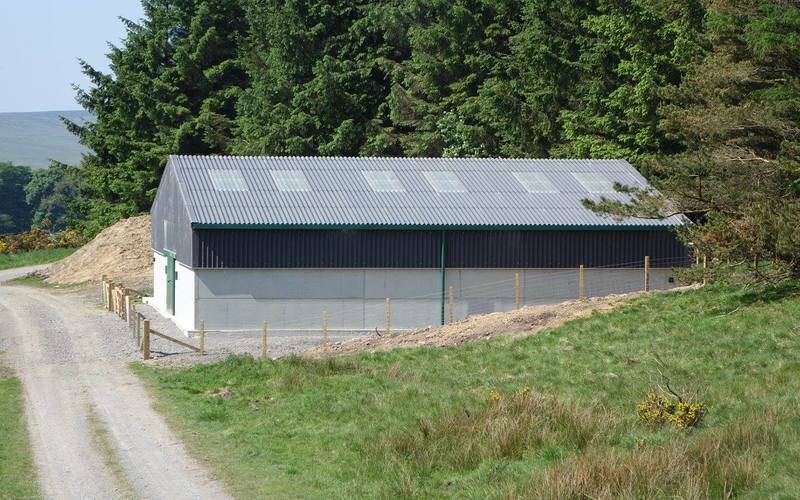 The buildings were clad with concrete panels and fibre cement sheets with steel external fire doors to the rear and sliding steel doorsets to the front. 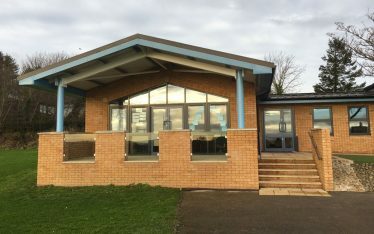 Parking and toilet facilities were also provided with each troop shelter allowing an effective space in which the troops can train in all weather conditions. 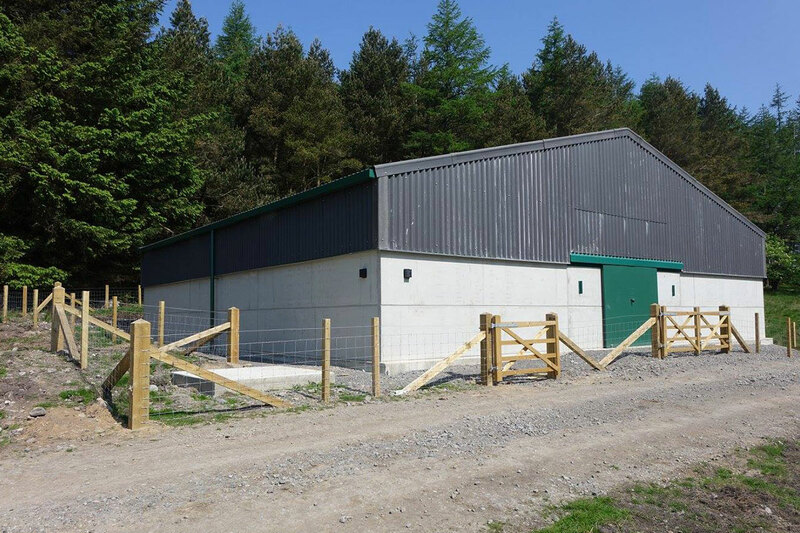 We have since completed a further troop shelter at Ripon Parks training facility and a storage shed at Wathgill Camp in the similar vein for the same client.